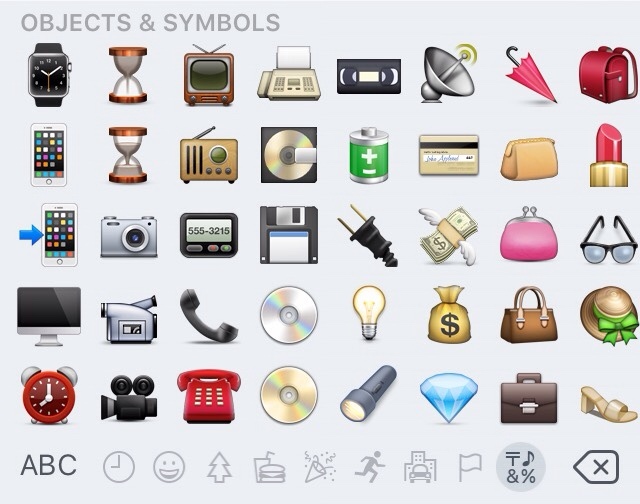 When emojistas want to suggest a typewriter, they have to make do with a fax machine or a Rolodex. This is a travesty. Where do we complain? How do we start a petition? 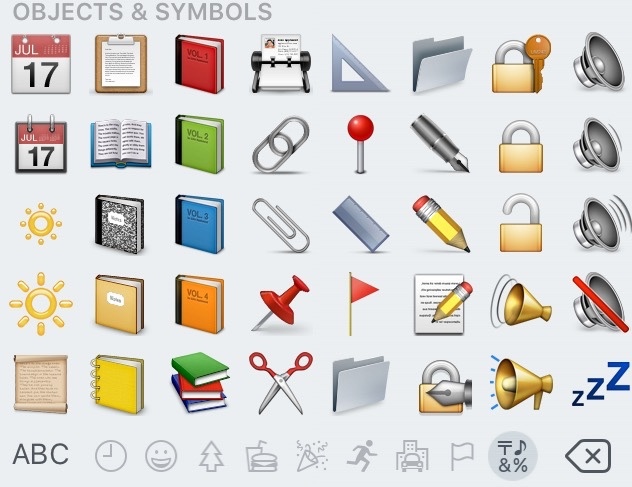 And who's going to design the typewriter emoji when it becomes official? Right on! 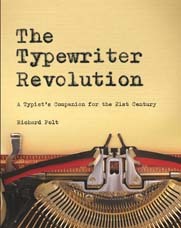 We want a typewriter! Thanks for this link, Filipe. I just signed, bringing the current petition total to a whopping EIGHT (out of 100). COME ON, people -- let's get busy!